Many people today make use of the Nigerian naira but don’t know its history as well as the various signs, symbols and it worth. 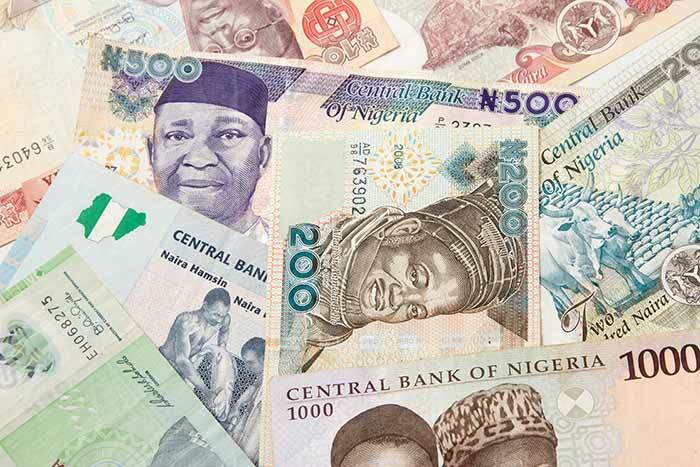 The official currency, currently used in Nigeria is called the Nigerian naira, which was subdivided into 100 kobo. In this article I will discuss with you about the history, symbol, sign and worth of the Nigerian currency- the naira and kobo. Nigeria as a country which you already know is a middle income, mixed economy and emerging market. It is considered as one of the largest economies in Africa today and the largest in West Africa, blessed with many useful natural resources and has been exporting to several countries around the world. Before the introduction of the Nigerian Naira and Kobo, which was in the year 1973, the Pound was the currency of Nigeria and was used between 1907 and 1973. However, prior to this time, the country had used various forms of money including Cowries and Manilas. It was not until the year 1958 that Nigeria used the British West African pounds that it issued its own currency. The pounds were subdivided into 20 shillings, each of which was 12 pences. Back then, the Nigerian pounds was at parity with British pounds with easy convertibility. It was replaced with the introduction in 1973 of the Decimal Naira at a rate of 1 pound = 2 Naira. This new change made Nigeria the last country to abandon the British West Africa pound currency system. In 1959, coins were issued in denominations of ½, 1, 3 and 6 pence respectively and in 1 and 2 shillings. The ½ and 1 penny coins were bronze and holed. The 3 pence coin which was minted in nickel-brass was a smaller version of the distinctive twelve sided three penny bits that was used in the UK, jersey and Fiji. The issue of bank notes in Nigeria has a long history. There was an emergency issue made by the government in the year 1918 presenting denominations of 1, 10 and 20 shillings. By 1959, the Central Bank of Nigeria introduced notes in denominations of 5 and 10 shillings, including 1 and 5 pounds. Three series of notes were issued, in 1958, 1967 and 1968 respectively. Following the introduction of new currency – the Naira and Kobo as the legal tender in 1973, the Kobo was the first to be widely used in the country. There were certain unique symbols and signs that distinguished the currency. Today in the country, the Kobo coins have been phased out because its value can no longer purchase items in the country’s marketplace. The Central Bank of Nigeria (CBN) was the only financial institution authorized to be the issuer of the Naira bank notes in the country, while the printer was the Nigerian security printing and Minting Company. The Nigerian Naira, code “NGN” and signed with the symbol “₦” was released in notes in the year 1973 which include the four different denominations: ₦1, ₦5, ₦10 and ₦20. • After this was followed by the introduction of the ₦100 naira in 1999. • By 2001, the ₦500 notes were introduced. • And finally, the ₦1000 note was released on October 12, 2005. Along the line, some notes were phased out, while others were redesigned. The worth of the Nigerian naira has long depreciated in both the local and international market which had made it lack it purchasing power.